Gold Bullion made a bad batch! In a world of economic turmoil, downgraded status, and the U.S. dollar sinking faster than the Titanic, many of us are scrambling to find a secure, safe and reliable means of investing our monies. Precious metals, such as gold bullion gives us that security we are all craving. However, here is a “BUYER BEWARE” scam that is sweeping the nation. There are “brokers” running around and targeting our senior citizens to quickly invest their savings into these precious metals, but only taking the money, not bringing back the metals they “invested”. As with anytime you are looking to invest, due diligence is required to fully investigate any and all companies! In Florida, these precious metal exchange stores were going up faster than Starbucks, Walgreens and medicial dispensaries combined! Most recently, Gold Bullion Exchange founder, Jamie Campany, plead guilty to fraud. He was one of many who took client’s money with no intent to purchase the precious metals he promised. Ok, that’s the bad news. Good news, is now this under regulated commodity is now over-sought by US Commodity Futures Commission. If the trade of monies to bullion isn’t finalized (metal being delivered to the original buyer) within 28 days, that is a violation of the new law and the federal government prosecute.Lee Josephson, of Raymond Lee Jewlers suggests, “It is always a good time to buy precious metals. 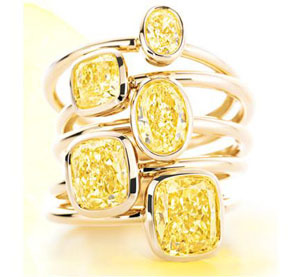 As the currency continues to get weaker precious metals continue to rise.” Raymond Lee Jewelers buys Bullion and Gold. As we reported to you yesterday, Raymond Lee Jewelers will be attending the high-profile South Florida auction of Scott Rothstein remains. Diamond, jewelry and luxury watch collection remains, that is. The US Treasury Auction of Seized and Forfeited Property, under the management of Rick Levin & Associates, Inc., will be held at the Broward County Convention Center in Fort Lauderdale, FL. 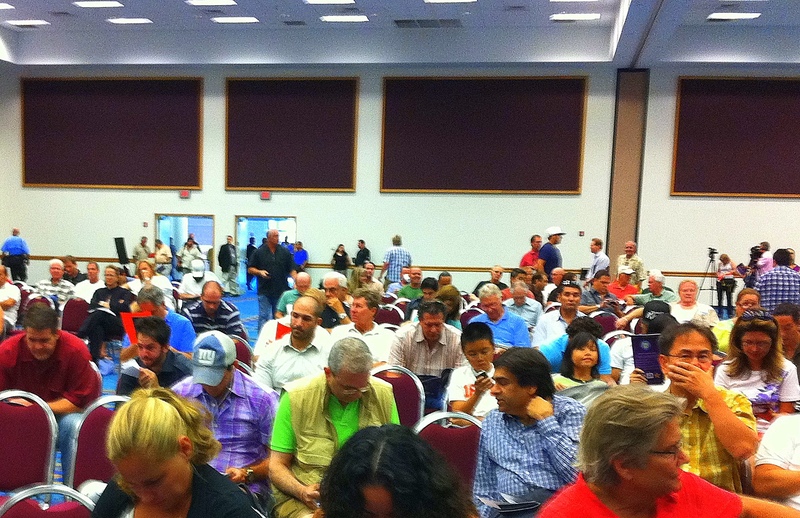 The auction will officially begin at 9 a.m. on July 13, 2011. Following yesterdays ‘Rapid Reporting’ of the Scott W. Rothstein auction preview, Raymond Lee Jewelers was highlighted by Forbes.com and the South Florida Business Journal as the leading forefront of attending jewelry industry professionals. Photo Credit: Mark Freerks/ "Lee Josephson of Raymond Lee Jewelers examines a watch up for auction." Jewelers are among the early crowd previewing the watches, jewelry and cars that make up the latest auction of Ponzi schemer Scott Rothstein’s ill-gotten booty. 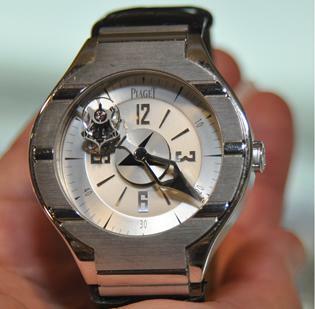 There are 203 watches, including such brands as Piaget and Rolex; a 2009 Mercedes-Benz, a 2008 Corvette and a 2009 Corvette Z06. More information on auction items available at Rick Levin & Associates, Inc.
Place Your Bids, South Florida! One of the most anticipated auctions in South Florida history will take place in Fort Lauderdale this Summer. 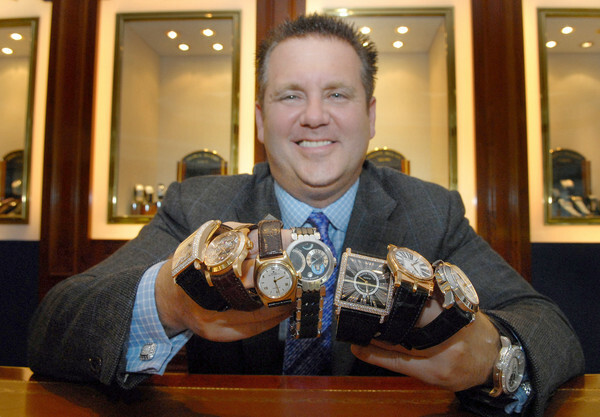 A world class collection of diamond encrusted jewelry and luxury watches from the estate of high-profile ponzi schemer, Scott Rothstein is scheduled to be auctioned off to registered bidders on July 13th at The Broward County Convention Center. Florida‘s largest ponzi scam in history yielded over $1.2 Billion for the now dis-barred Fort Lauderdale Attorney, Scott Rothstein. The upcoming July Auction will be the 2nd massive auction of Scott Rothstein’s estate. In 2010, many of the convicted felons big-ticket items were sold at auction, raising a total of $5.8 million to begin repaying his most affected investors. Of the valuables remaining in Rothstein’s estate are a world-class collection of diamond adorned jewelry and a vast inventory of the most treasured luxury watches in history. 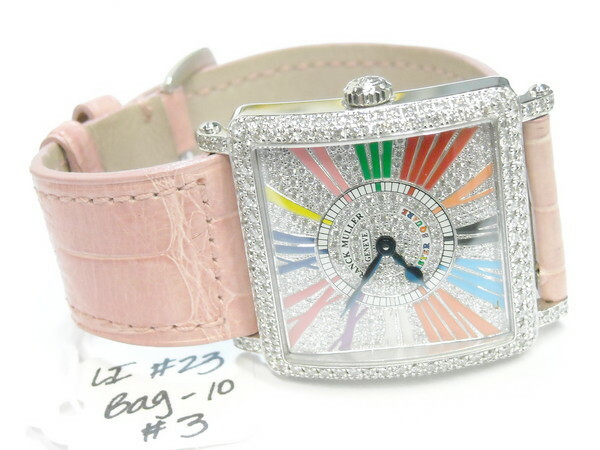 Large diamonds, rubies, sapphires and over 200 luxury watches of high-end designers such as Rolex, Patek Philippe, Franck Muller, Gerald Genta and Richard Mille are all included in the auction block. These items will all going to be made available to the public on July 13, 2011. The auction of Scott Rothstein’s Estate will be held at the Broward County Convention Center in Fort Lauderdale, FL. Other pieces will include jeweled accessories that Scott collected for his cherishes cigar collection, two late-model Corvettes and an 09′ Mercedes SL 550 coupe. 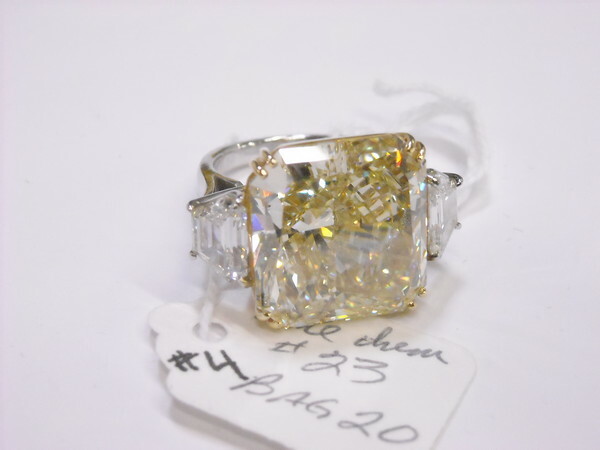 In order to avoid a harmful mistake in judgment by venturing for himself what the jewelry belonging to Rothstein’s Estate may be worth, Rick Levin had the Sun Sentinel contact Jeff Josephson, President of Raymond Lee Jewelers in Boca Raton. Josephson will, in fact, be attending the auction come July. It is a fair assumption that a large number of attendees from those closely invested or intrigued by the jewelry industry in South Florida will be present at the Broward County Convention Center on July 13, 2011, eager to see for themselves one of the most impressive timepiece collections in history.